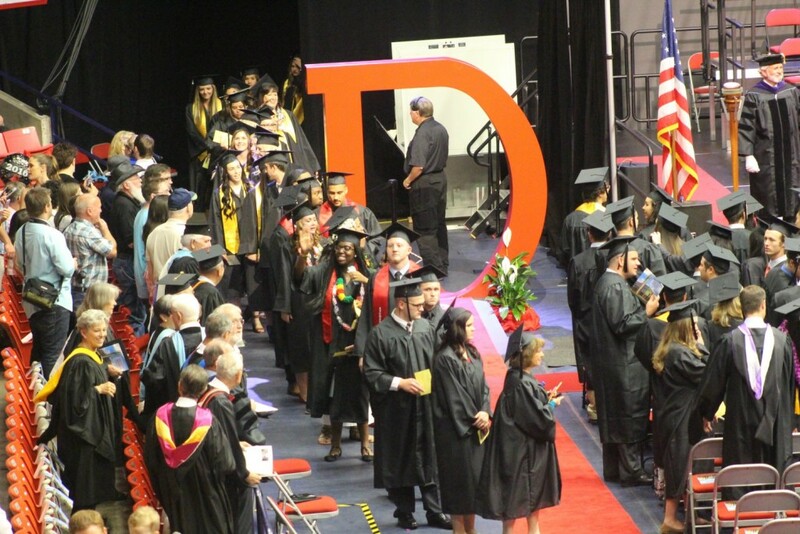 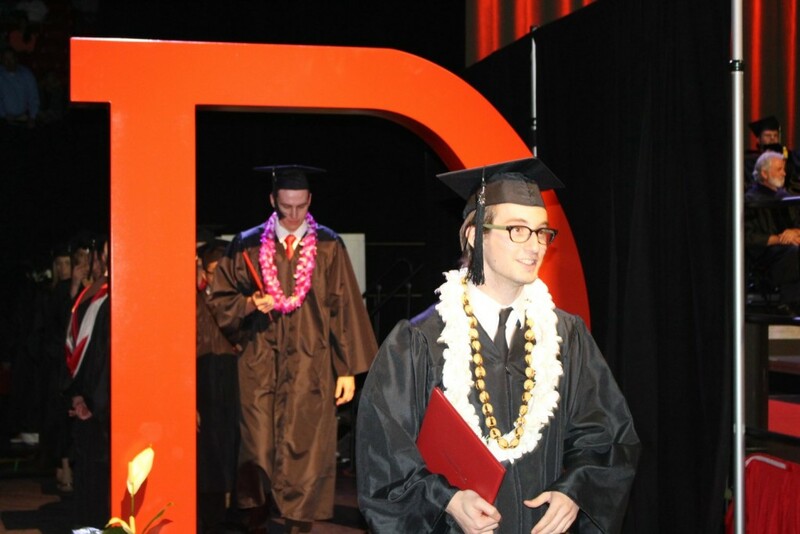 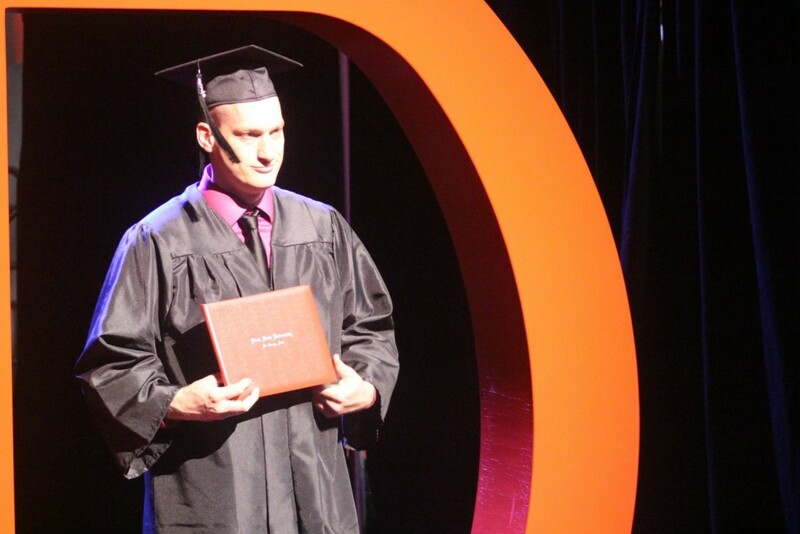 ST. GEORGE – Nearly 1,700 graduates with associate and baccalaureate degrees walked through the Red “D” Friday during the 2016 commencement of Dixie State University. 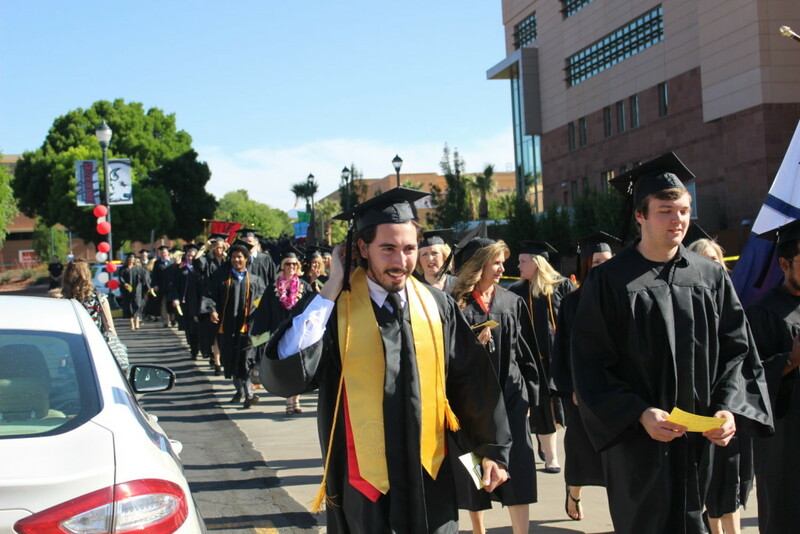 Graduates expressed a sense of relief and pride in their accomplishments, yet there was also a little anxiety for what the future may hold. 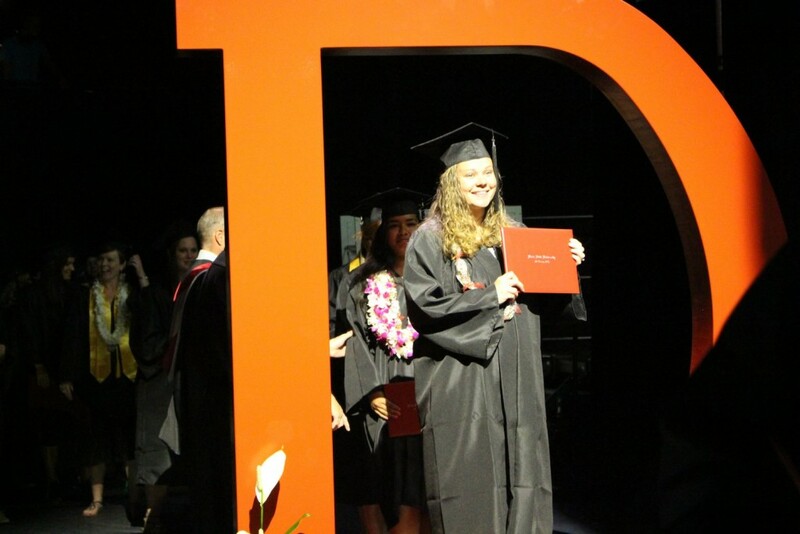 “It feels really good, but graduation is only the first step,” graduate Courtney Freed said, adding that she learned earlier this week she had been accepted to graduate school in Arizona. 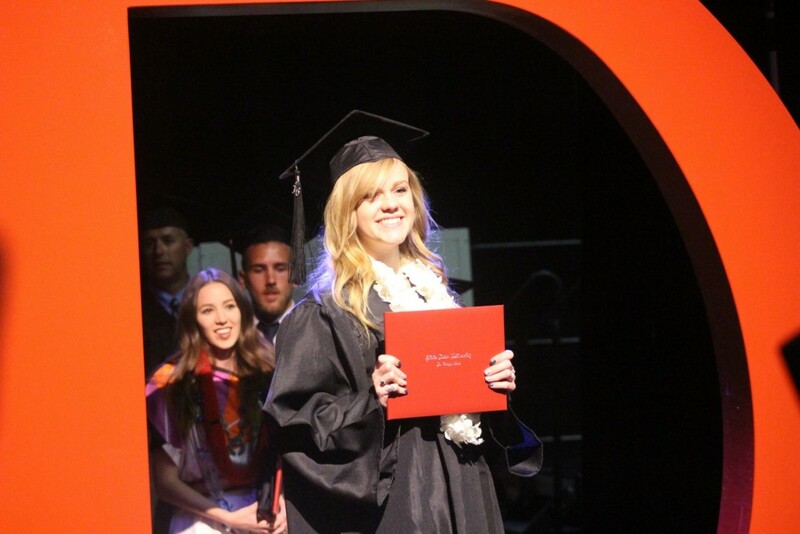 She departs in three weeks. 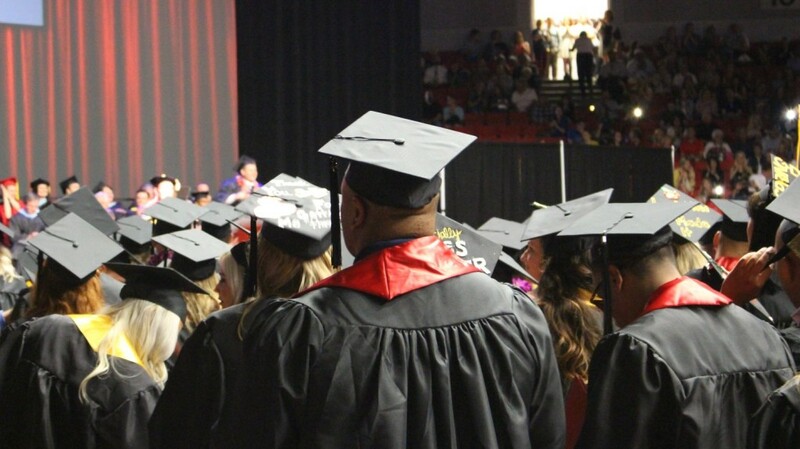 During his address to graduates, Dixie State President Richard Williams joked that, while they think they may be done with homework from the university, there will always be more to learn. 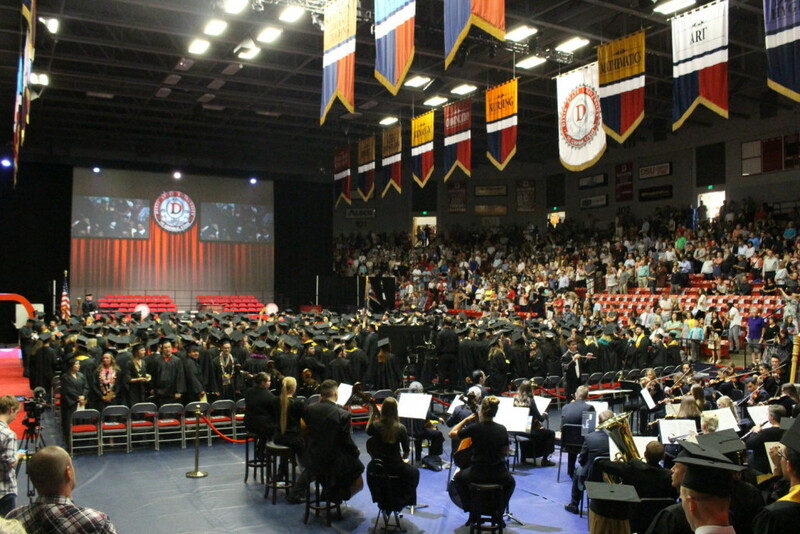 “The world is evolving rapidly,” Williams said, encouraging the graduates to continue learning as they moved forward. 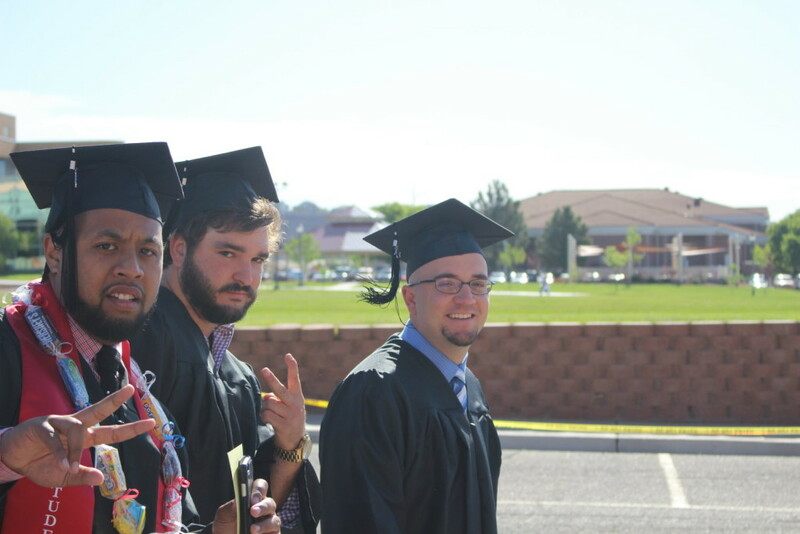 The value of learning is 1 of 5 values Williams said he believes graduates learned during their time at Dixie State. 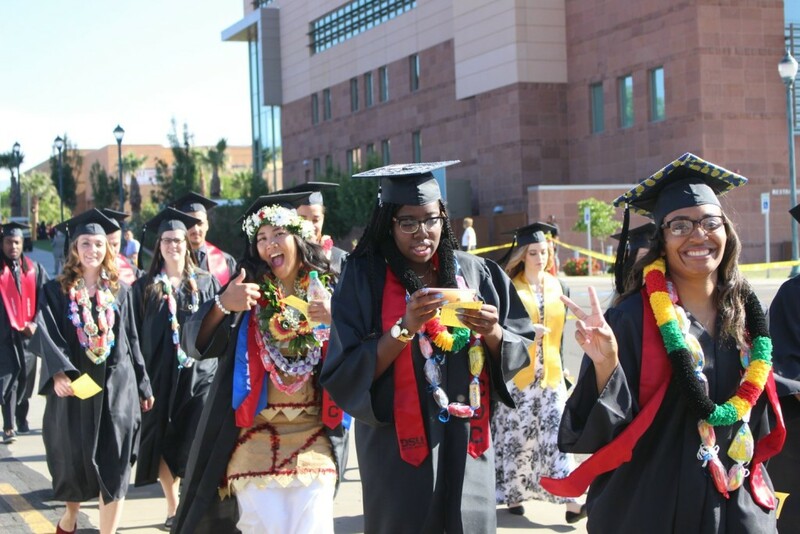 In addition to the value of learning, there were also the values of determination, setting goals, being involved in collegiate and community life and excellence. 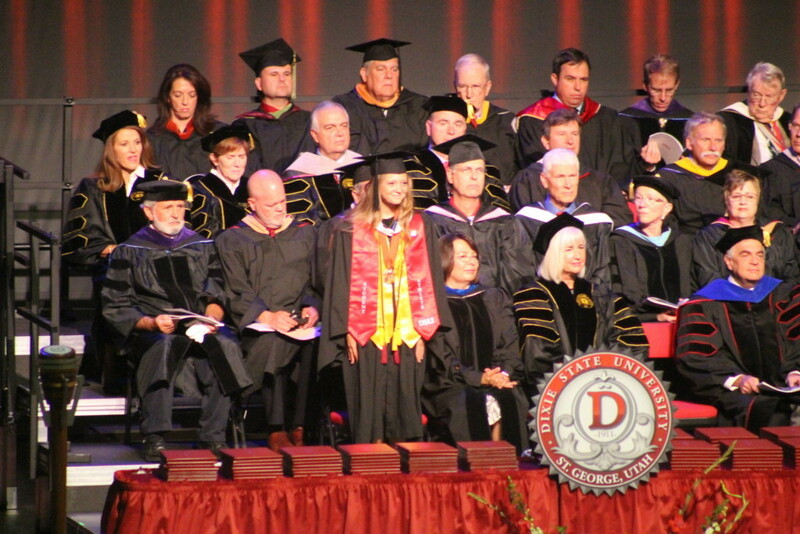 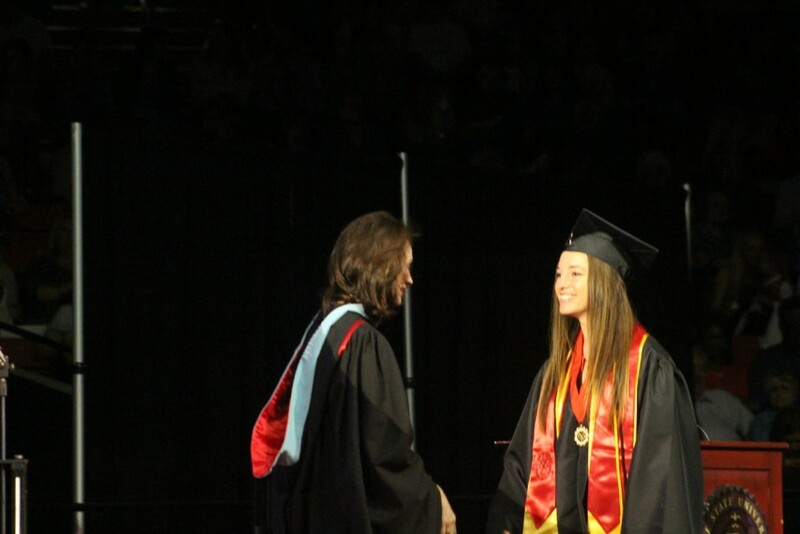 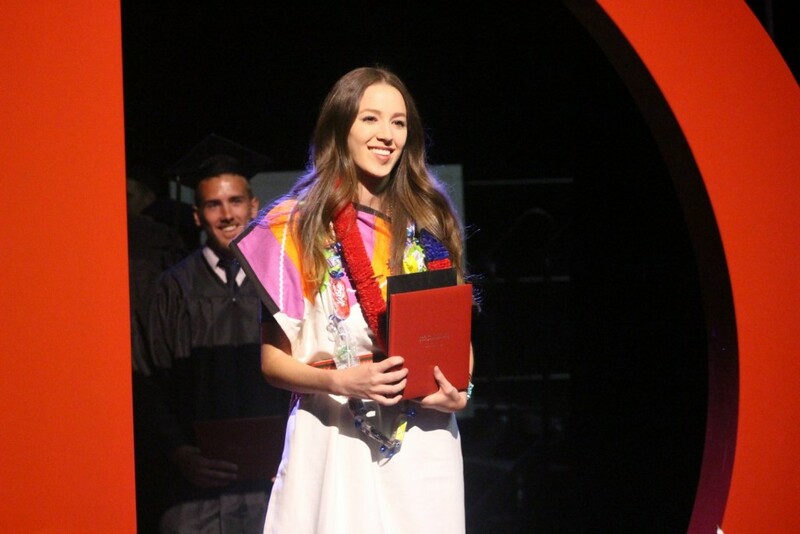 Baccalaureate valedictorian Sarah Folks told graduates to take what they had gained from their time at Dixie State and pass it on. 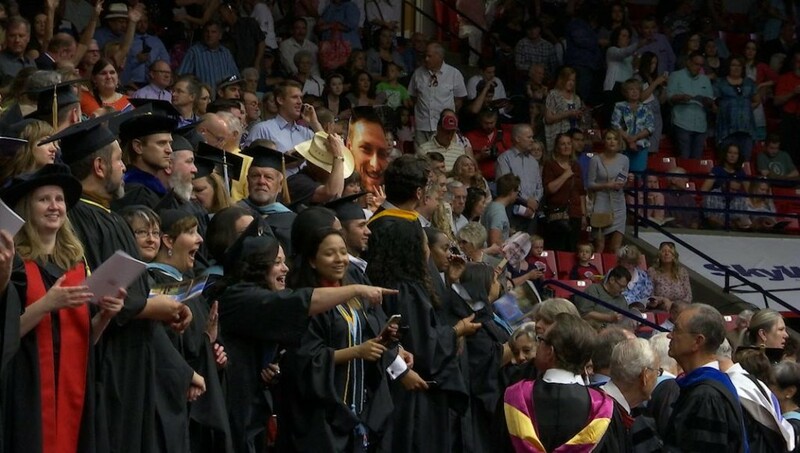 “We have an opportunity to change someone’s life,” Folks said. 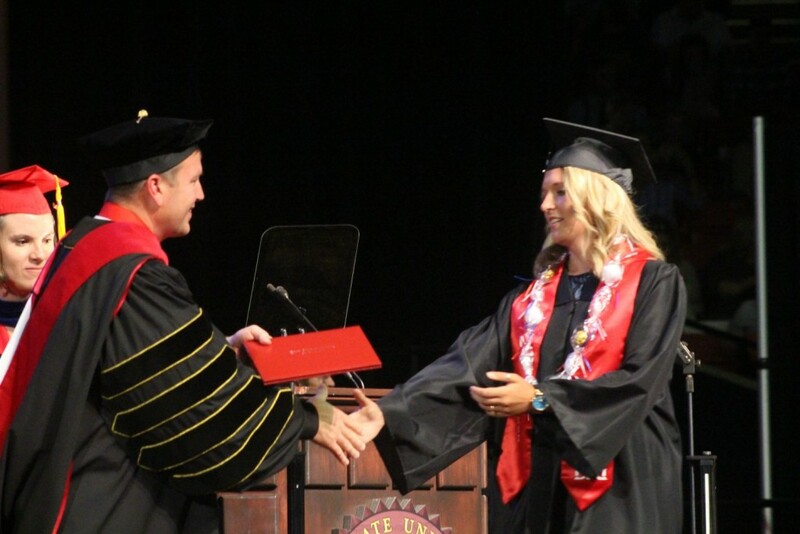 She went on to tell those leaving Dixie State to have a lasting impact on the world around them. 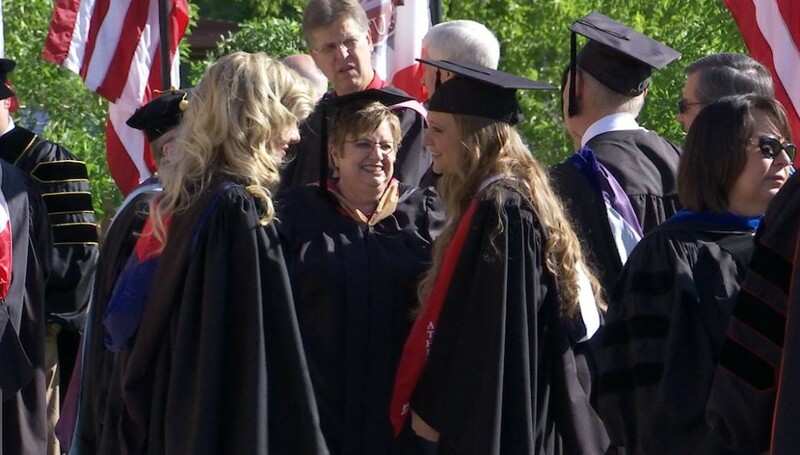 Patricia Jones, a member of the Utah State Board of Regents, was the commencement speaker. 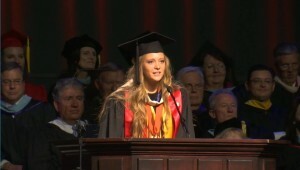 “This is your day to celebrate and your day to start on the stream of the rest of you life,” Jones said. 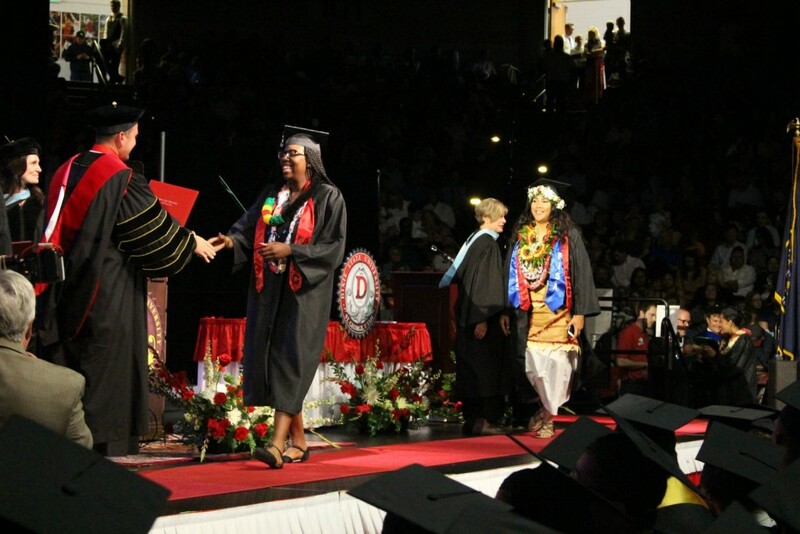 Jones’ words revolved around examples taken from the song “Row, Row, Row Your Boat.” She told the graduates they need to make sure they have the necessary skills and discipline to row their own boats. 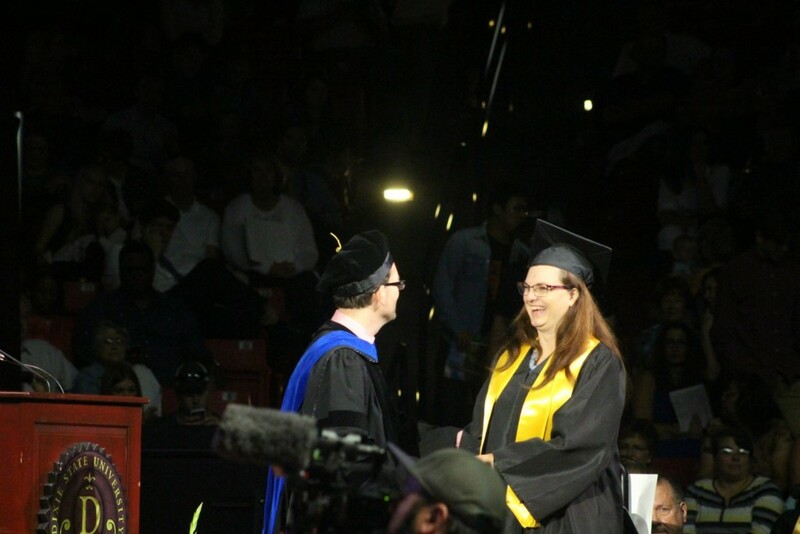 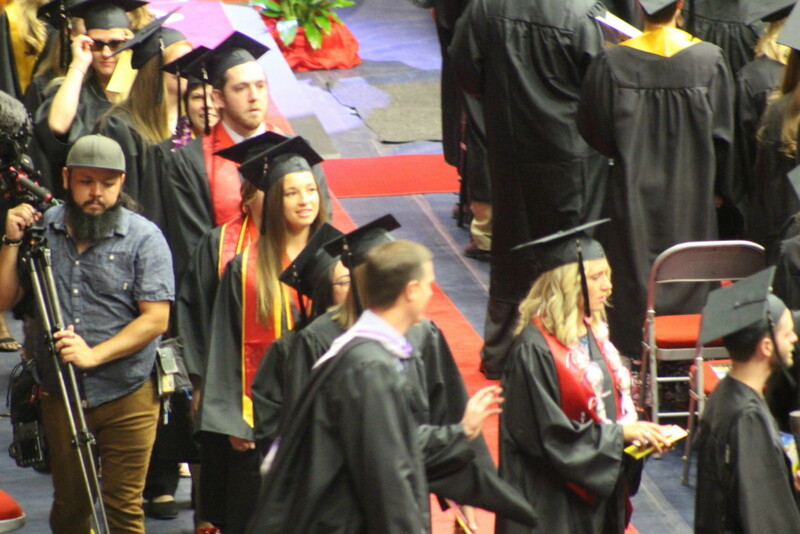 Employers are looking for problem-solvers and not “cut-and-pasters,” she said, adding that the graduates’ education at Dixie State University has also helped many know what they want for themselves, their families and their community. 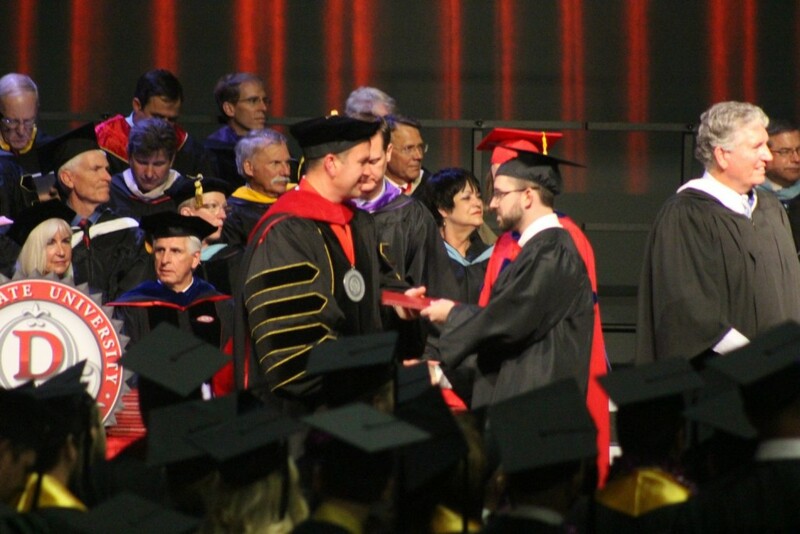 “You will now be transitioning from scholarship to leadership,” Jones said. 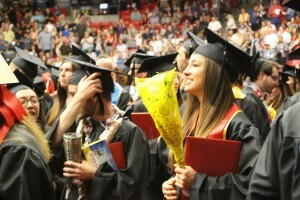 Following the baccalaureate commencement, Williams said it feels good to see goals made reality. 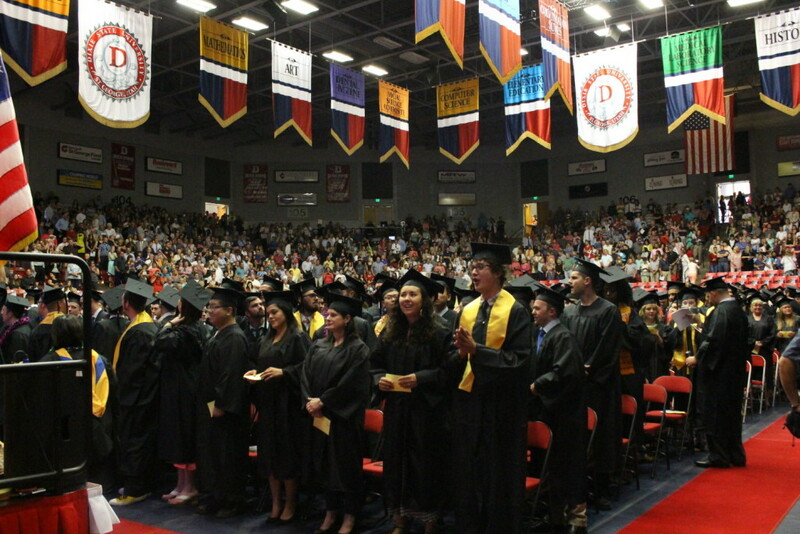 While congratulating the graduates, he also praised the university’s faculty for helping the students make it to that point. 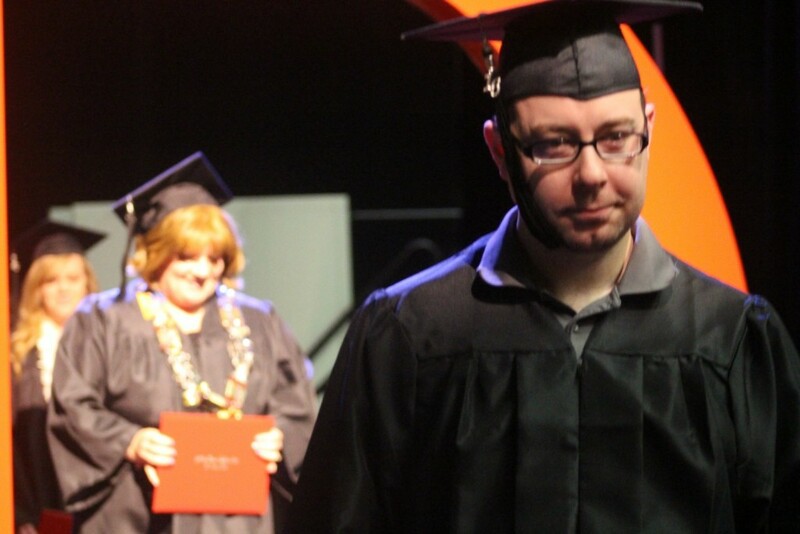 “It’s very gratifying,” he said. 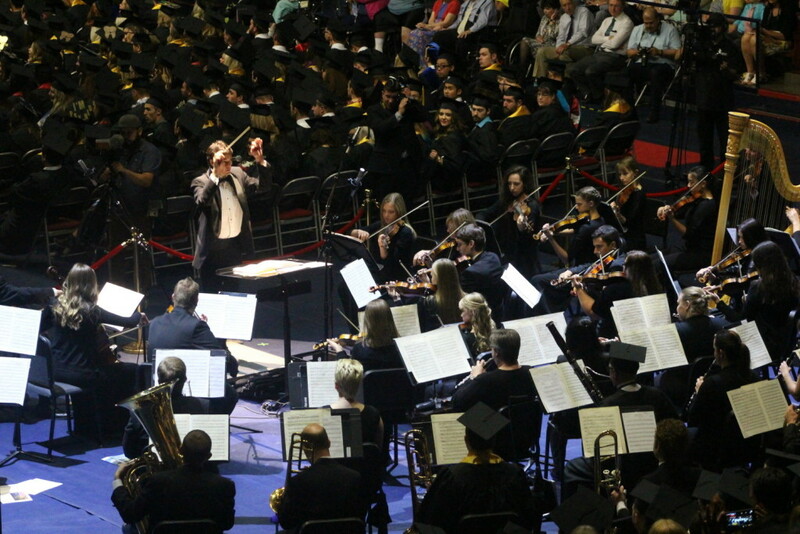 Commencement in general is Williams’ favorite time of year, he said, as it allows the school to recognize what the students have done and achieved. 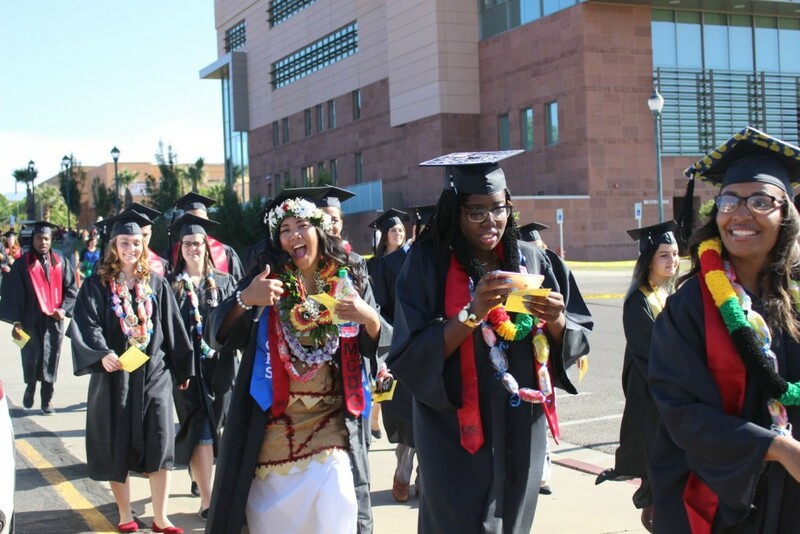 “I love commencement, because if you watch real closely as the kids come across the stage, you can really see it in their faces what this has meant to them,” Williams said, adding that some of the graduates had tears in their eyes. 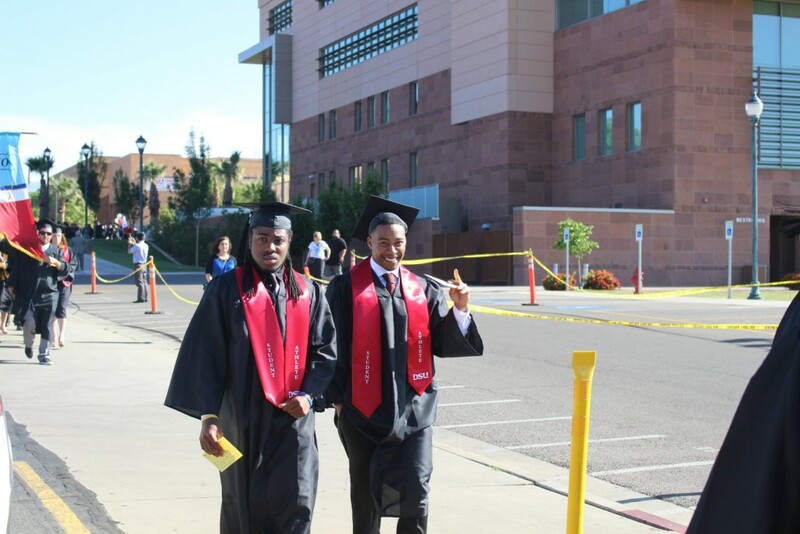 As for the Class of 2016 being the first graduating class under the Trailblazer moniker, Williams said he felt those involved were really excited about it, as it gave them something to relate to. 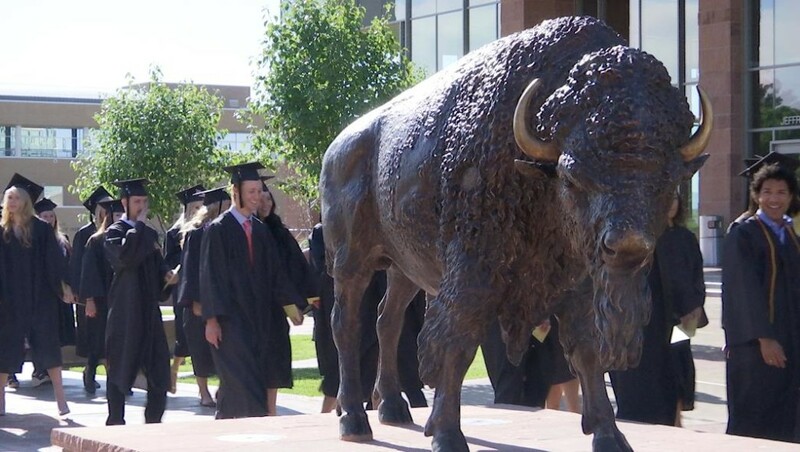 On Thursday night, a gift bought by the students for the school – the statue of a bison – arrived and was installed in front of the Holland Centennial Commons Building, Williams said. As the graduates walked by the statue in the procession toward the M. Anthony Burns Arena, a few touched the statue as they passed. 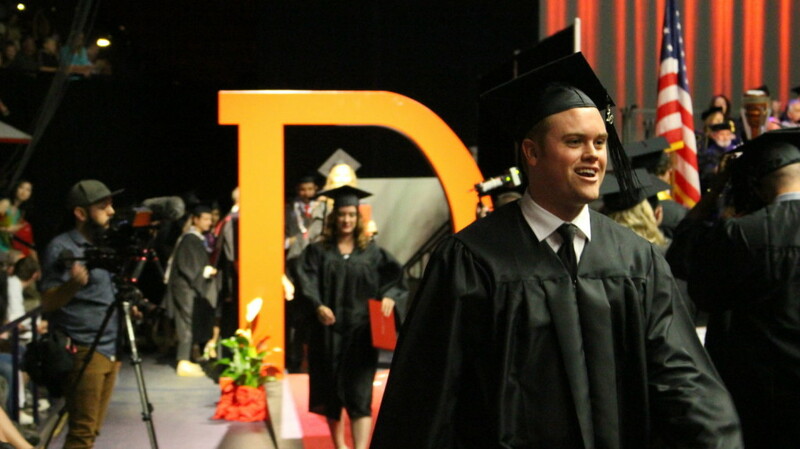 “I think (the Trailblazers name) did have a significant impact on today,” Williams said. 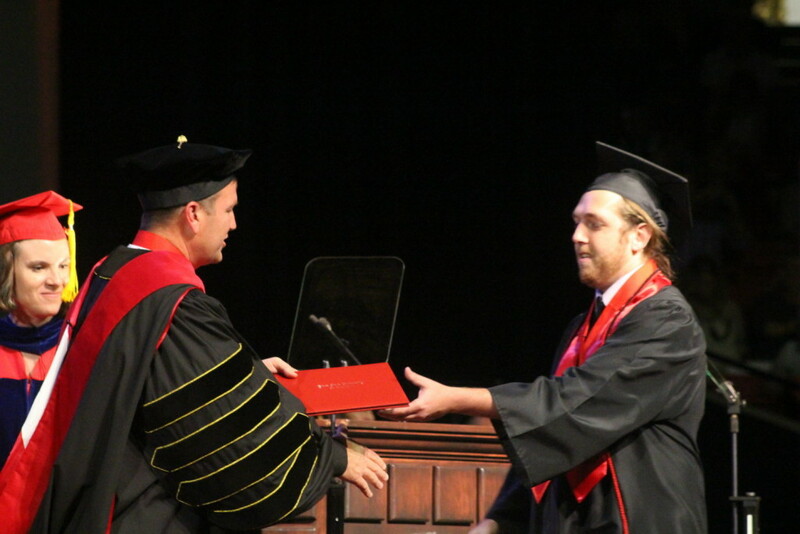 At least one graduate would have liked to have finished the year with the Red Storm name. 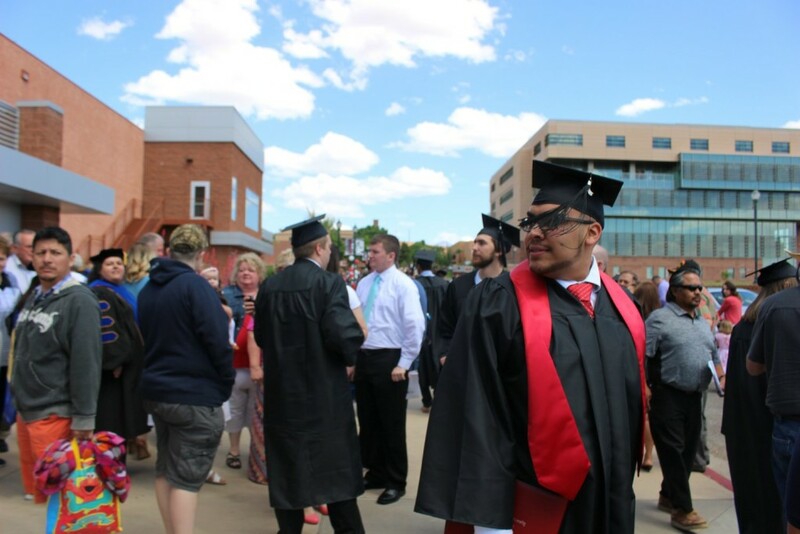 Having been at Dixie State for three years as a part of the football team, Nathanial Lealao said he is partial to the recently replaced moniker but nonetheless feels the new identity will be amazing for Dixie State. 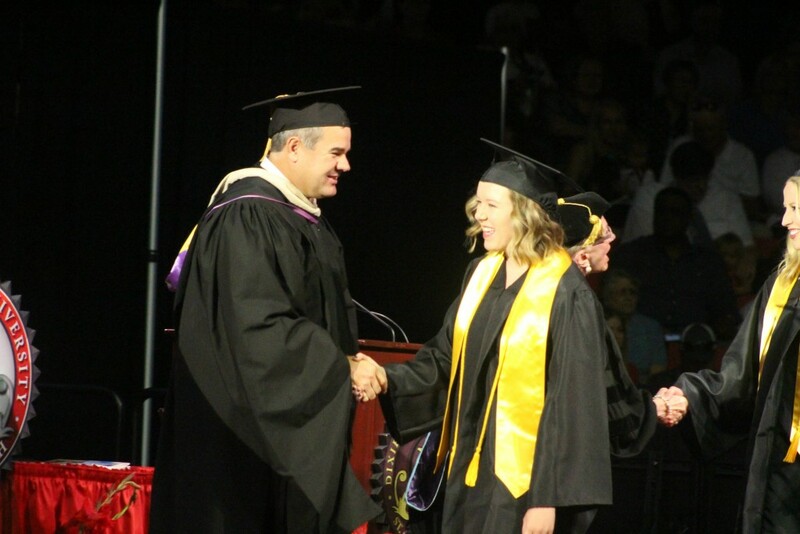 As for graduating, it felt amazing, Lealao said. 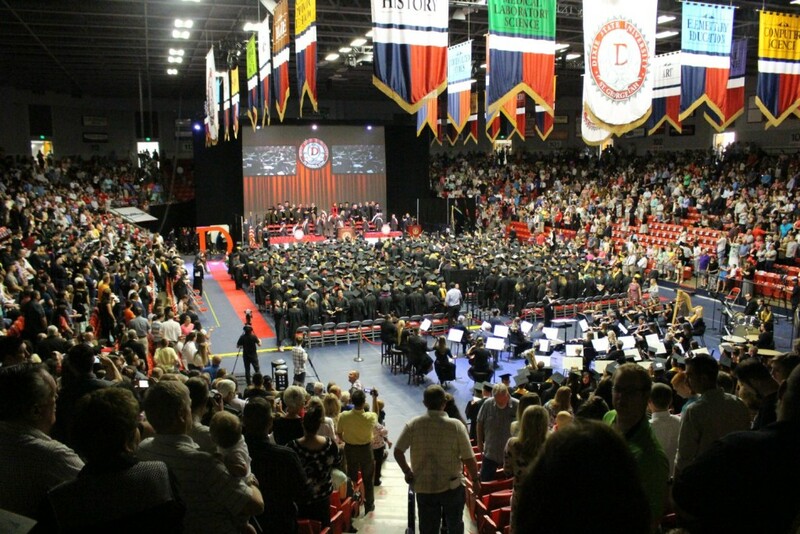 In all, 1,669 students made up the Dixie State University Class of 2016. 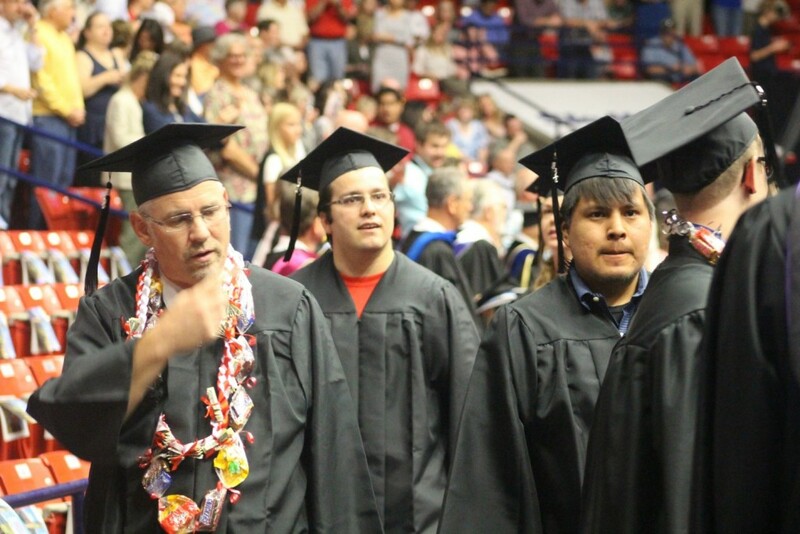 Of those graduating, Williams said 60 percent of them were first-generation graduates, making them not only Dixie State Trailblazers but also trailblazers in their families. 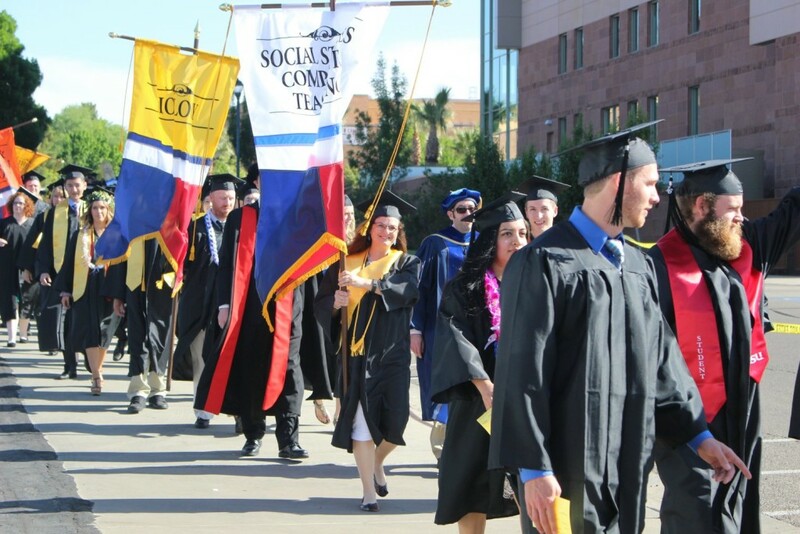 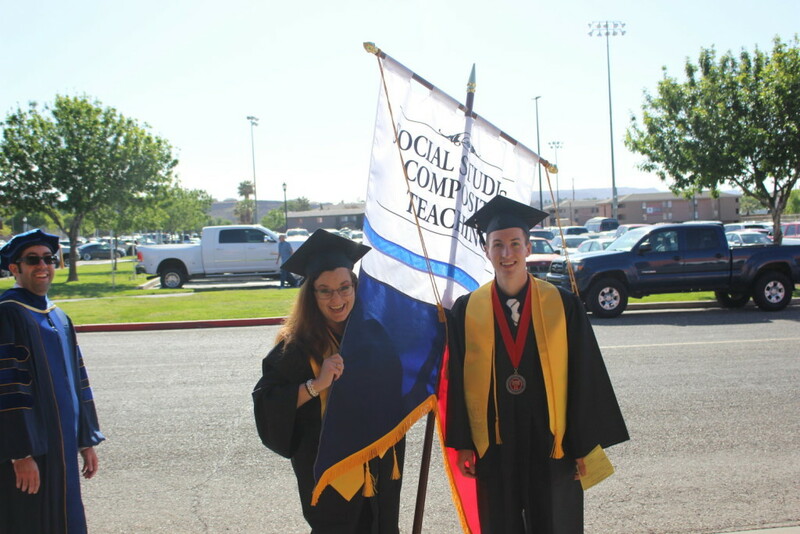 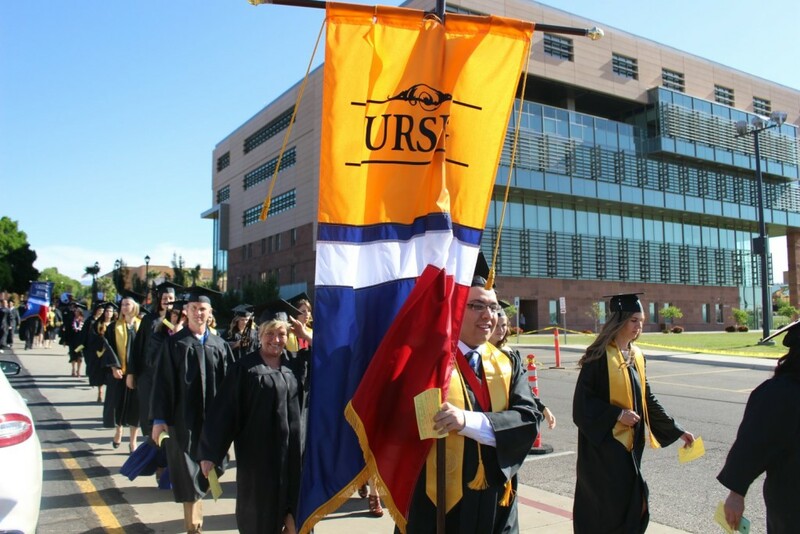 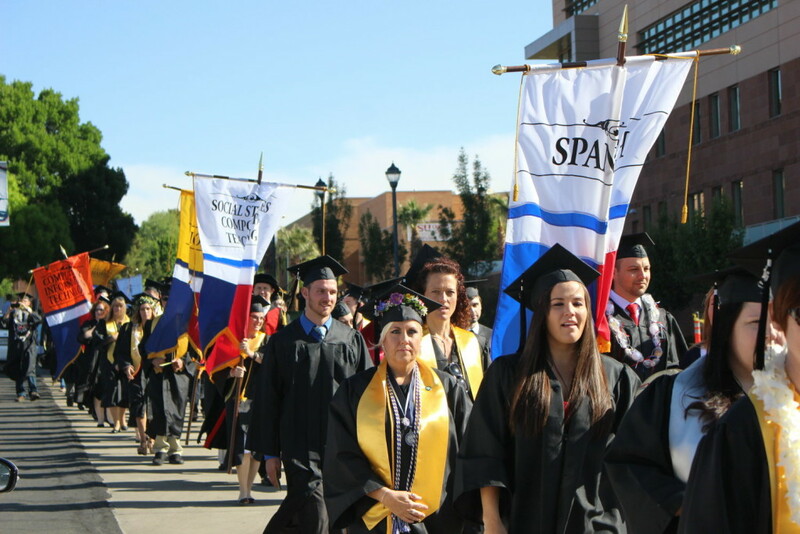 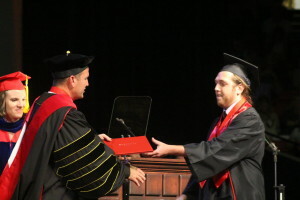 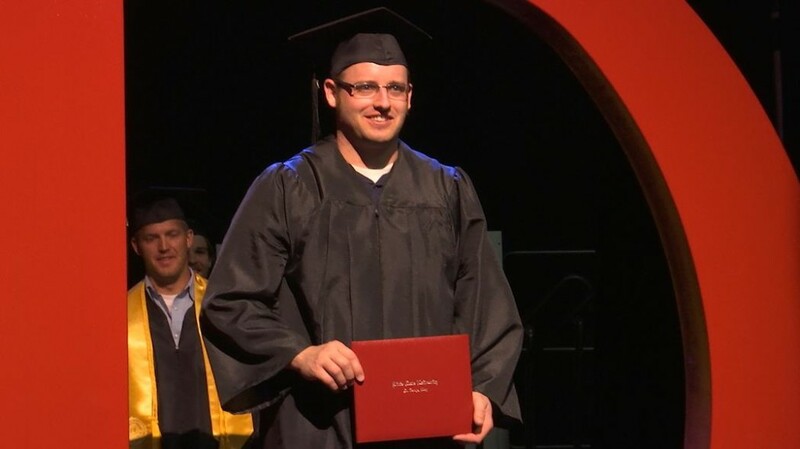 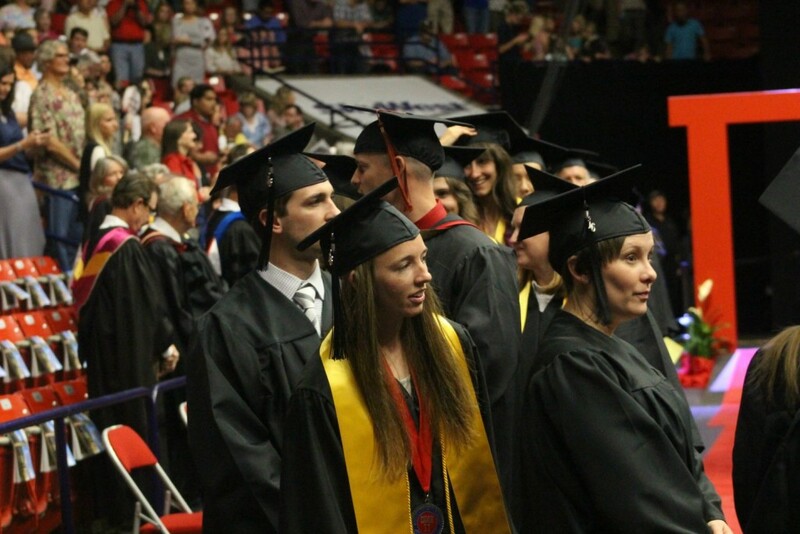 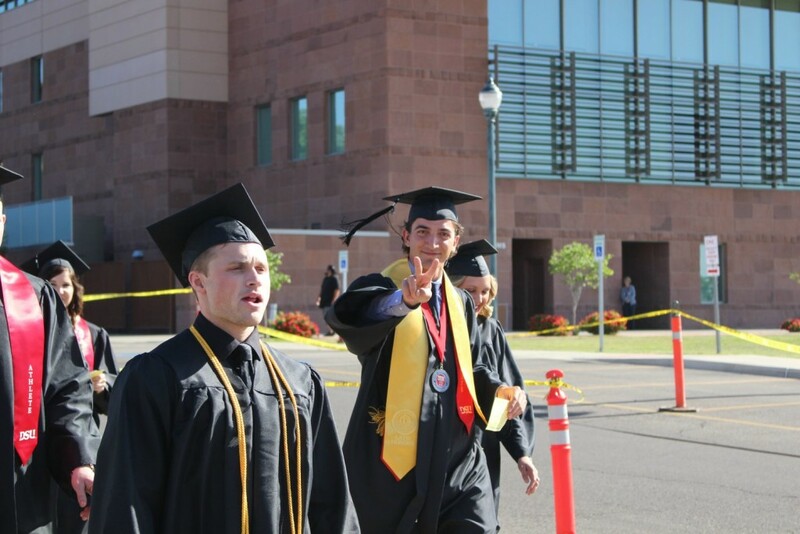 According to a statement from Dixie State, 658 baccalaureate degrees, 969 associate degrees and 137 vocational degrees were conferred on the graduates this year. 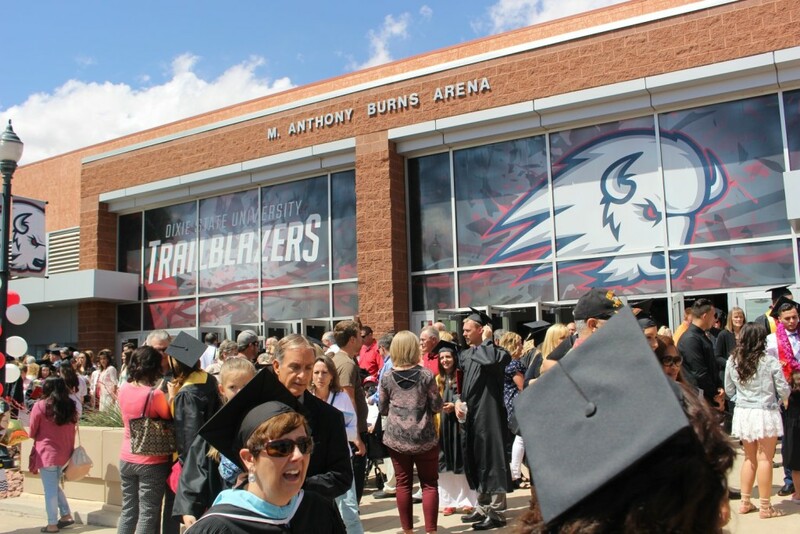 Second, should the entire student body be called “Trailblazers?” It’s the name of the sports teams. 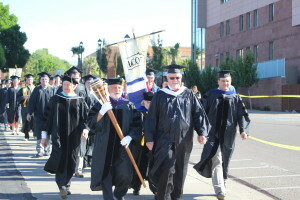 There are other subjects taught in the university. 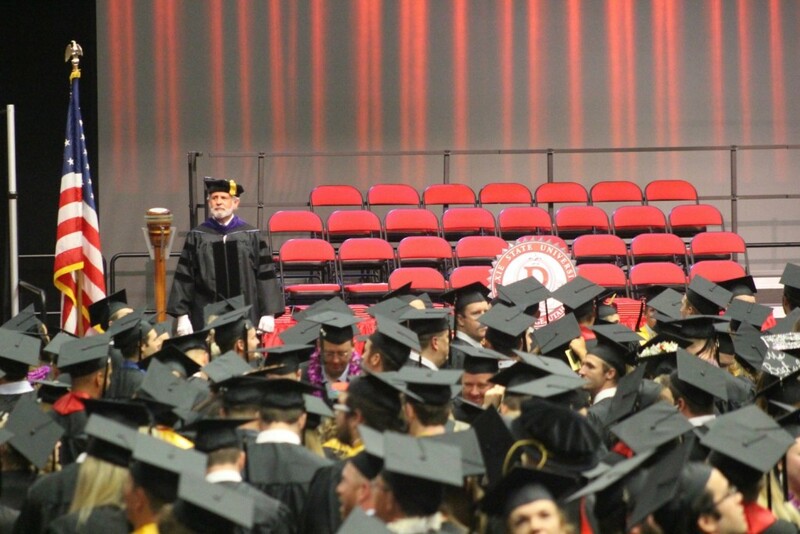 When I was a student there I didn’t consider myself a “Rebel.” I had no interest in spectator sports. 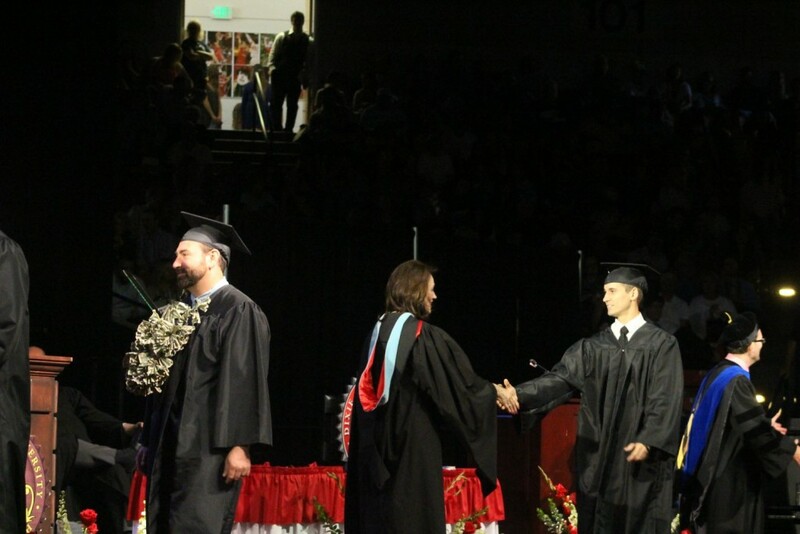 If I had I would have called myself a “Rebel fan,” not a Rebel. 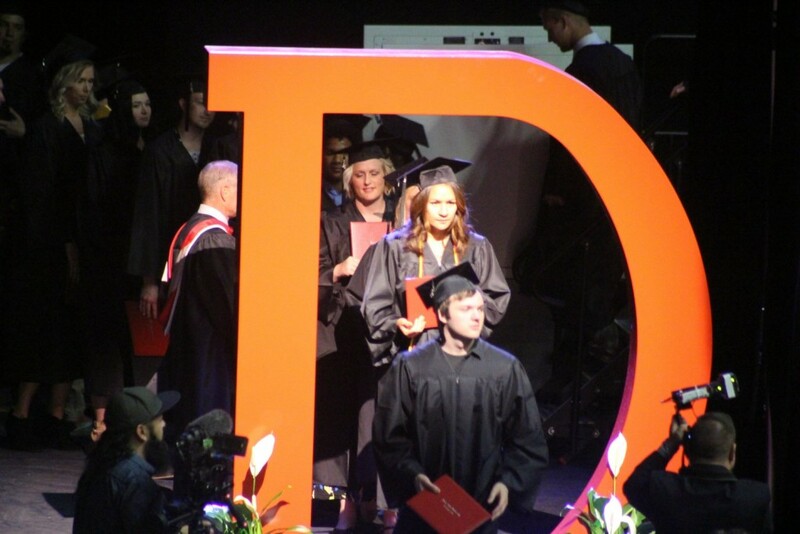 If you attended D.S while the sports team name was Rebels then that makes you a Rebel.